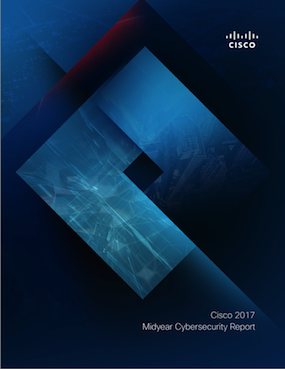 As a proud Cisco technology partner, Flashpoint was honored to be a contributor to the 2017 Cisco Midyear Cybersecurity Report (MCR) released on July 20, 2017. The Cisco MCR reinforces and expands upon the large-scale attacks that have become defining characteristics of 2017, and aims to provide actionable measures for defenders based on threat intelligence and cybersecurity trends for 2017. Flashpoint’s contribution focuses on Business Email Compromise (BEC), and despite its relatively low profile, how it may be an even bigger threat than ransomware as adversaries recognize the opportunity to generate illicit funds through this lucrative, criminal endeavor.